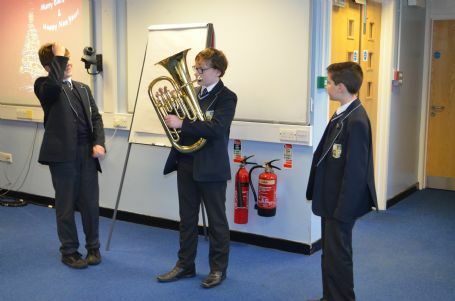 This half-term, pupils in Year 7 have been developing their life skills by participating in an Enterprise project in their PSHCE lessons. 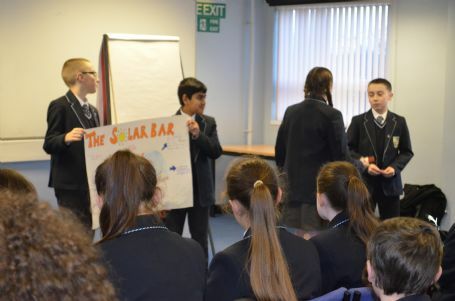 The aim of the project was to come up with a concept for a new chocolate bar, in order to develop pupils’ entrepreneurial skills. 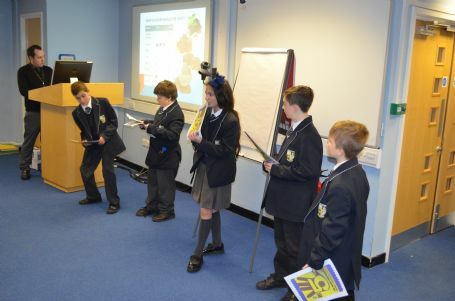 Throughout the half-term, pupils wrote and carried out questionnaires to find out what flavours were popular, and then came up with concepts that offered a unique selling point. 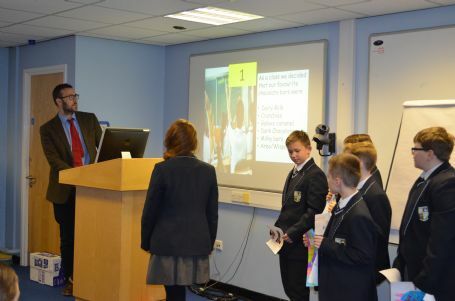 Pupils then researched advertising costs, came up with marketing strategies and ultimately had to pitch their ideas to a panel of judges. 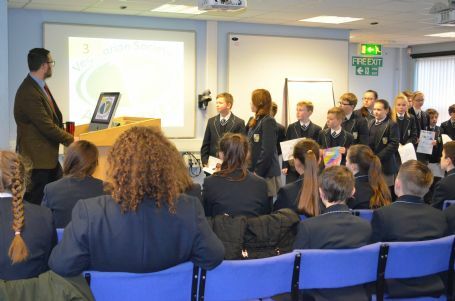 On Tuesday (20th December) representatives from each group presented their ideas to the year group and judges Mrs Triggs and Fr Jakub. 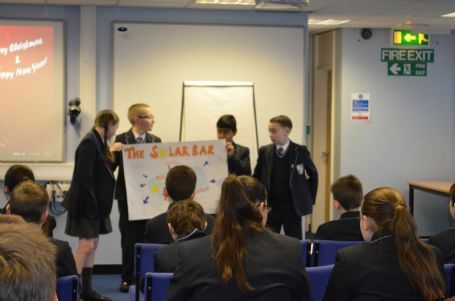 Ideas included 7Mazzarello’s Solar Bar, which was a healthier chocolate bar containing Vitamin D, and focused on using recycled packaging, and 7Dominic’s Hex-Bar, which contains six separate flavours, perfect for sharing. 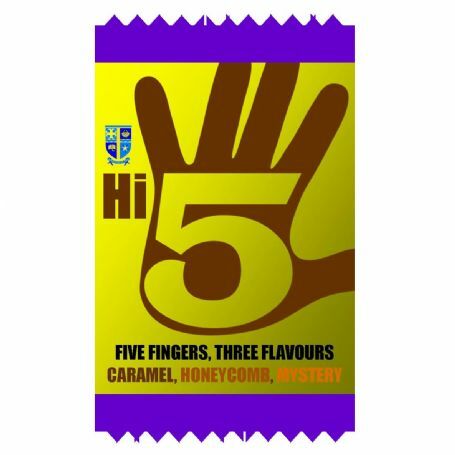 Ultimately it was 7DeSales who won the challenge with their Hi-5 chocolate bar, designed in the shape of a hand. 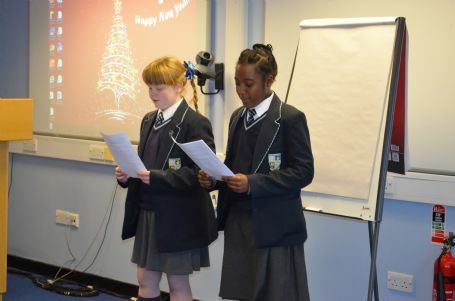 A strong marketing campaign (including a memorable slogan) and catchy radio jingle helped secure the victory. 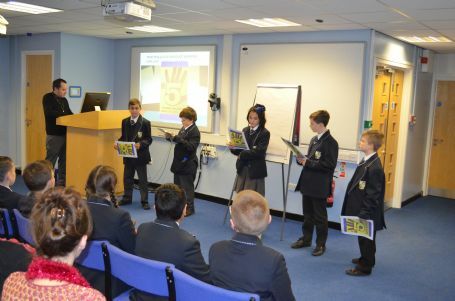 Congratulations to every Year 7 pupil who contributed to the project, from classroom discussions and market research, to presenting their ideas in front of an audience of almost 100 people. 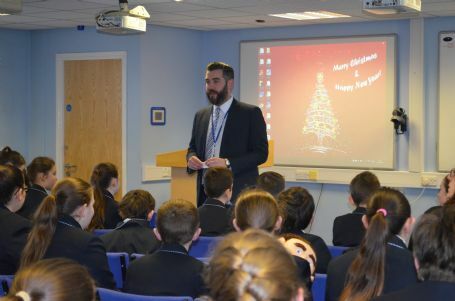 We would also like to thank Mrs Murphy and the Year 7 pastoral team for organising and running the project.